After two cups of black coffee I can laugh at the comedy of errors that unfolded yesterday, which was triggered by let's say - not enough planning. Travelers with a detailed agenda, often look at the weather reports, planning if it will be a museum day or a day in the park. I don't look up the weather unless whirring sounds of the winds disturb me from my sleep and I wake up in the middle of the night to check in if the next morning I will be sleeping in in my hotel room. Our last two days in Austria were kind of a bummer. 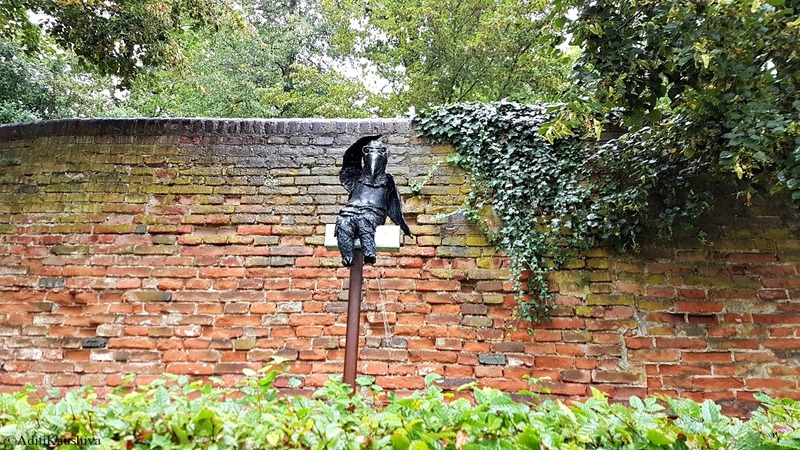 It was raining cats and dogs and our plan to hike in the Wachau Valley amidst vineyards and fortresses went for a toss. We spent the night in Melk, doing what we do best - eating to our hearts content as the pitter patter of the raindrops sang in the background. The next day we were short of time as we had a flight to catch back to London in the evening, yet we dilly dallied on the best course of action for the day. And in that, we missed the 11 o' clock cruise to Krems. Any other option was just not feasible, to catch a train would be running a bit too tight with time, and catching a cab was proving to be too expensive. That we were missing out on the excellent sights along the Danube river, almost brought me tears. If we had only researched a bit more and planned this last leg of our trip. Sigh! As I sat sulking on the train back to Vienna airport, I didn't know a riot of events were lurking behind the corner. One should never harp on negativity; what you think is what you are, is true! First, we both forgot our jackets in the train. Next we almost left our boarding passes atop the table where we were taking out the liquids from our bag before security. Then, the only face cream I use which was sent by Mum just last month from India was kept at security as it was more than 100 ml, and to top it all we had a messy explosion in our bag as an unforgotten banana squashed all over in our laptop bag. What I did learn was to never let negativity pull me down, as things then only turn sour. But will I become a better planner after this? Maybe, maybe not. Perhaps a better balance suited to my personality, but then again what is traveling without such adventures? lot of comedy of errors!! but you will always remember this :) I too have many vacations ruined by rain. It turns into a staycation!! Hmm, tough luck dear! I can imagine how bad you must have felt! No worries, you'll look back to this one and laugh at your folly, plus it kind of ensures you plan future trips better! 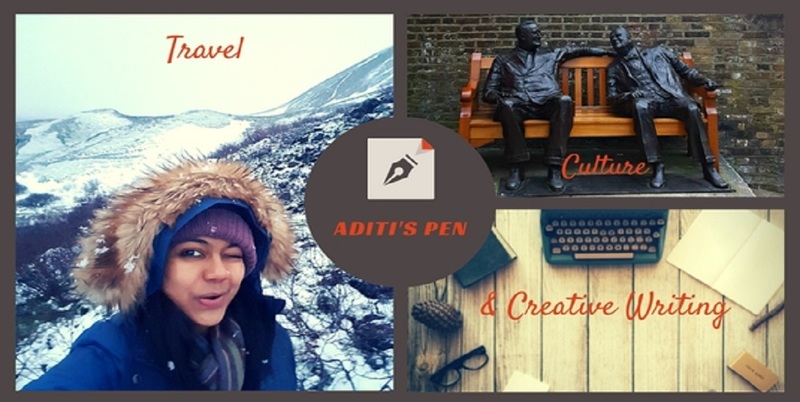 What an experience Aditi! I had lost my passport in Venice for sometime and was going crazy searching for it. I understand what you must have been feeling! Lol! It made me smile! And sometimes there are days when everything we do gets spoiled and then that spoils our mood very well. But the lesson we learn is what lasts with us all our life. Isn't it true ?